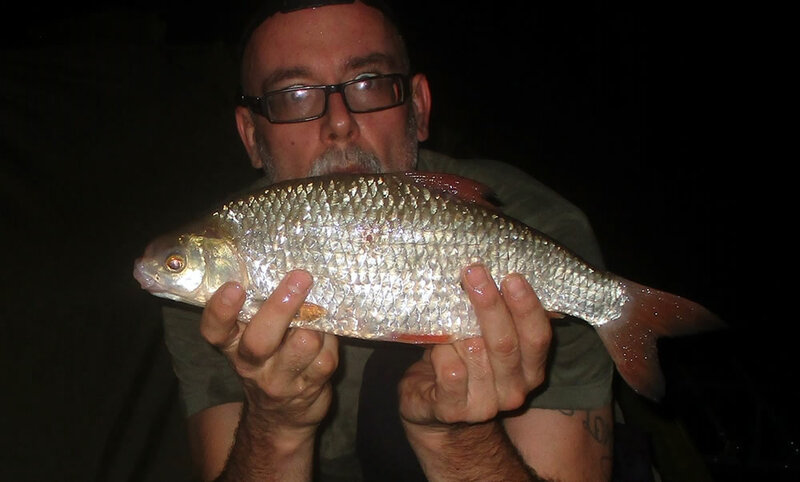 Brian Hooper landed this superb PB 2lb 9oz Arun roach from our stretch at Watersfield during a memorable night session. Doubling his previous best the specimen took a 12mm boilie fished in conjuction with a groundbait feeder. The fish was super healthy, and bolted back into the depths when Brian released it.